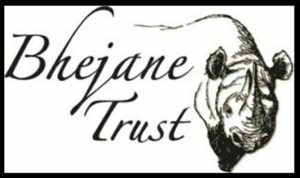 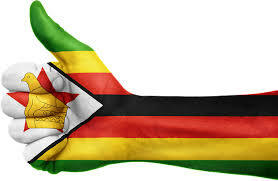 Bhejane Trust (“Bhejane” is the local Ndebele name for Black Rhino) is a Zimbabwe registered non profit trust, established in 2010 by two Zimbabwean conservationists, Trevor Lane and Stephen Long. 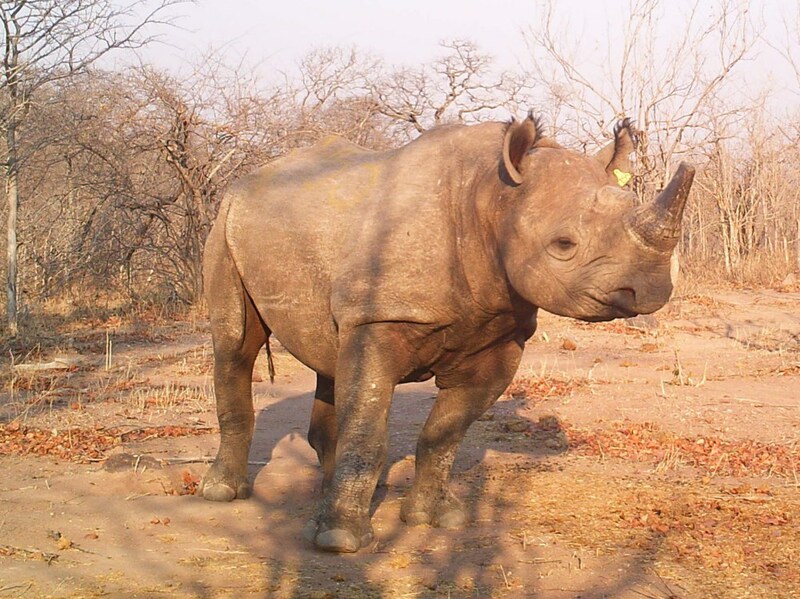 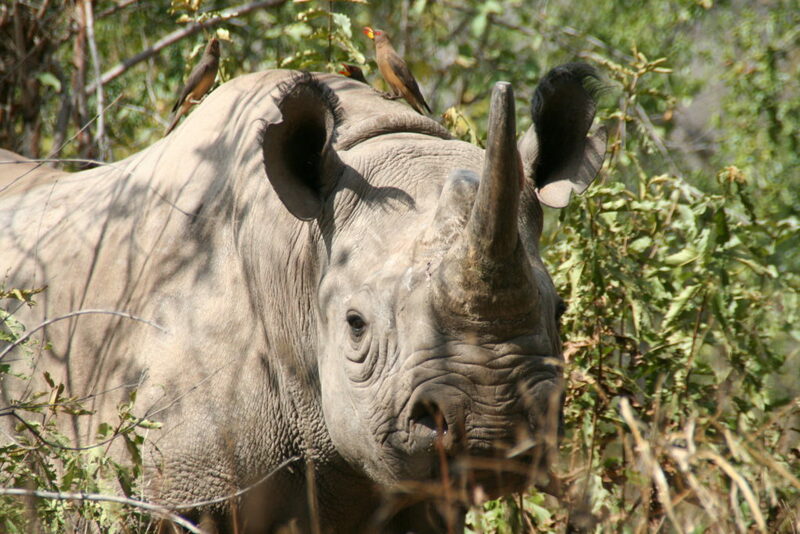 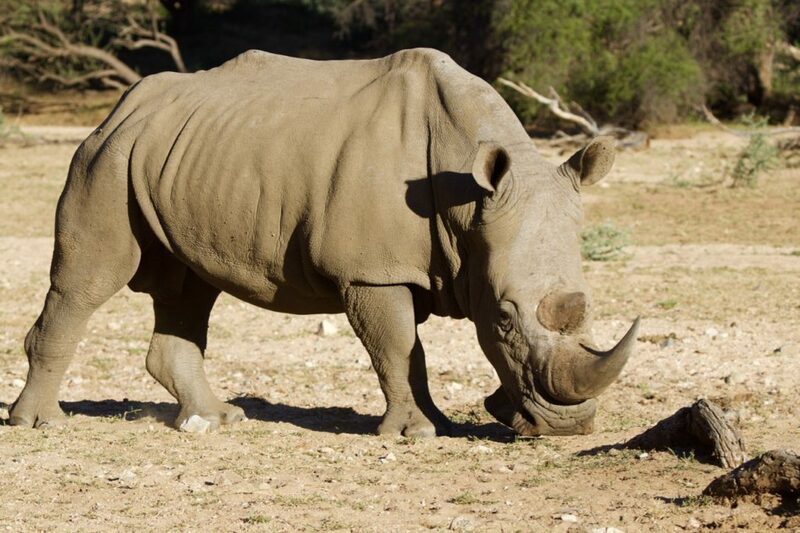 The trust was initially established with the objective of monitoring of the Black Rhino population in the Sinamatella area of Hwange National Park, in conjunction with the Zimbabwe Parks and Wildlife Management Authority and the SAVE the African Rhino Foundation of Australia. 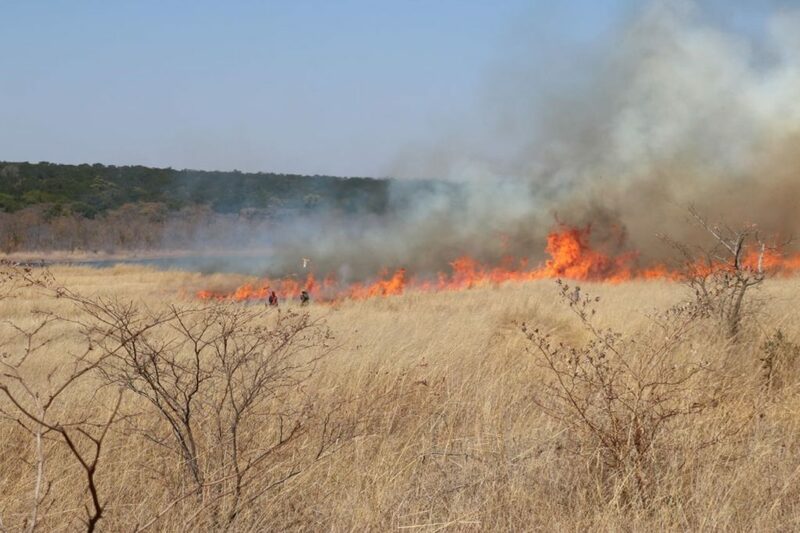 The Trust has a comprehensive Memorandum of Agreement drawn up with the Parks Authority, covering their spheres of cooperation. 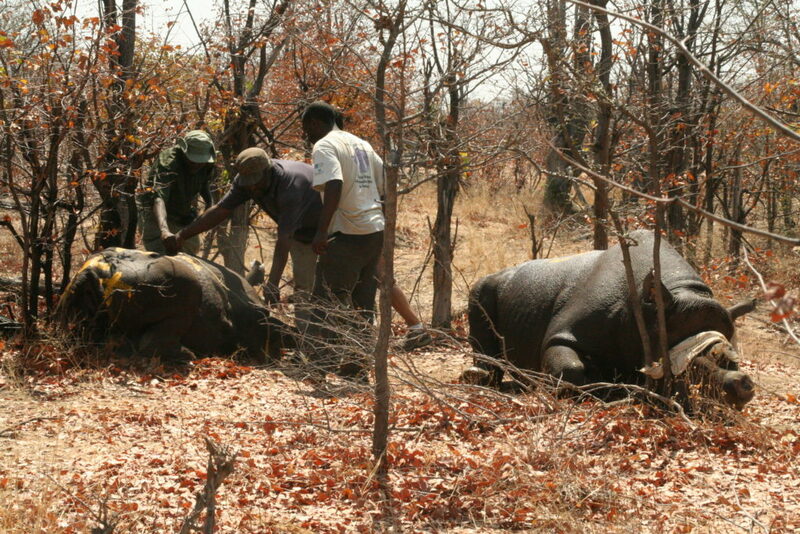 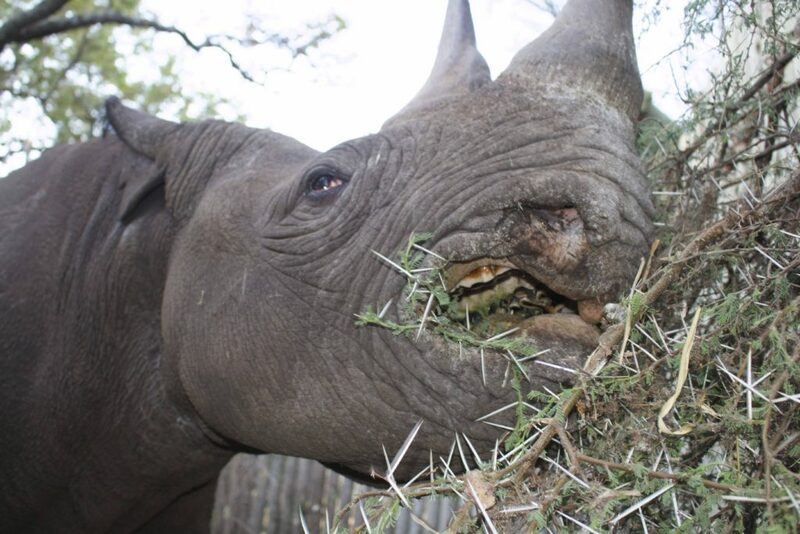 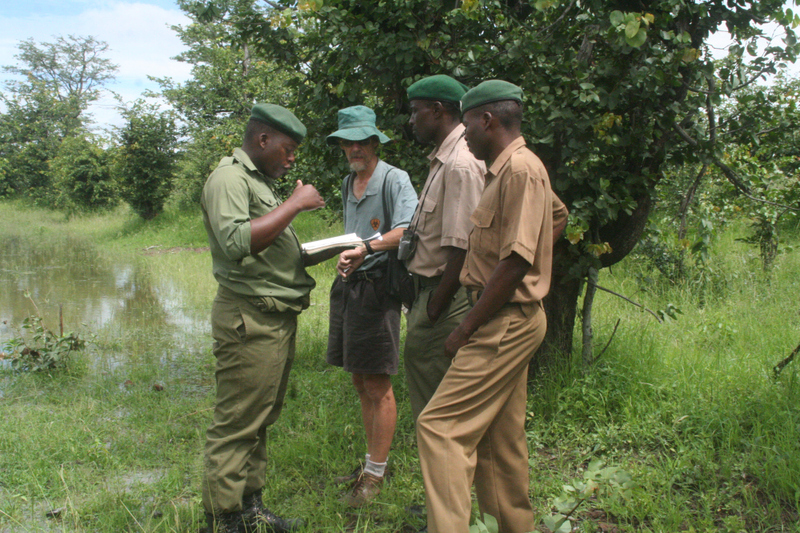 Stephen then, in 2010, based up at Sinamatella and commenced the rhino monitoring program. 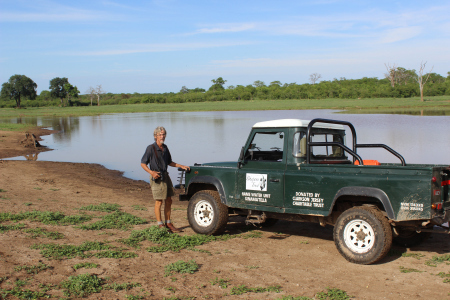 However, Stephen soon found that he was having to assist Parks in many facets of their operations, not only the rhino monitoring. 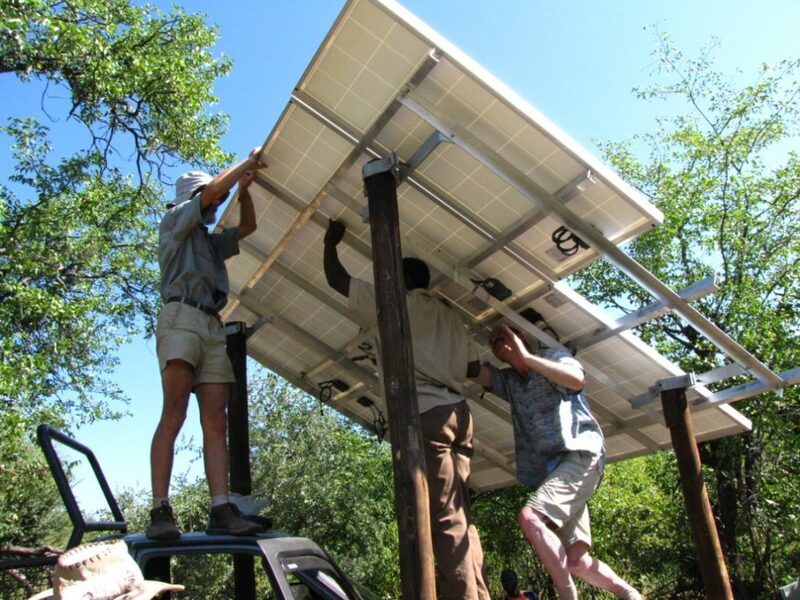 He ended up helping on ranger deployments, anti-poaching, carrying diesel to pumps, fixing pumps, installing donated solar pump units, Parks staff welfare, helping provide for tourist camp sites, and a host of other duties, as Parks had the enthusiasm and ability, but not the vehicles and equipment to undertake these tasks. 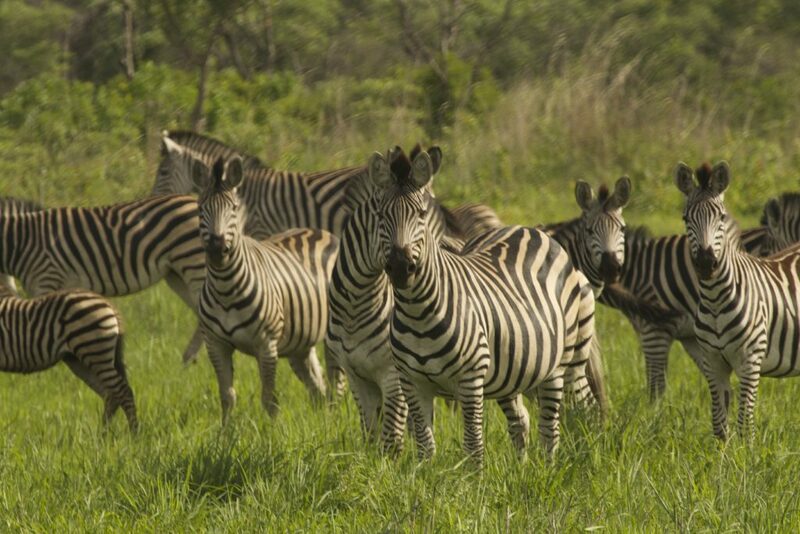 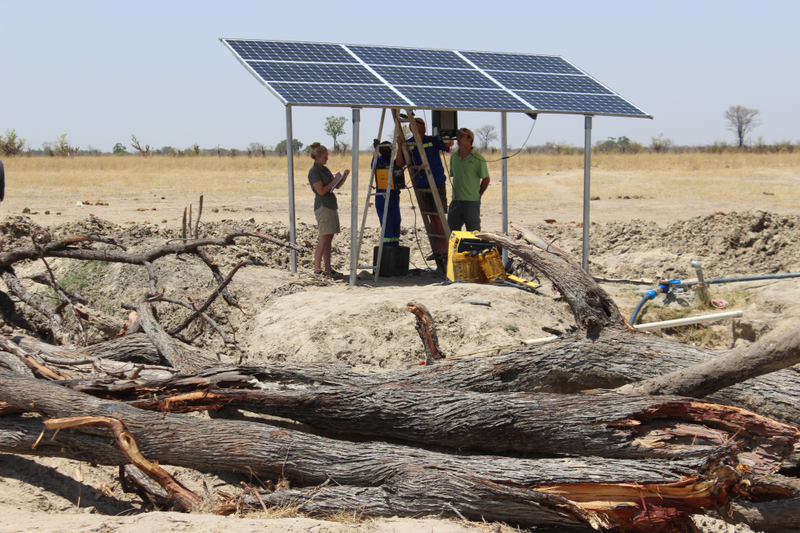 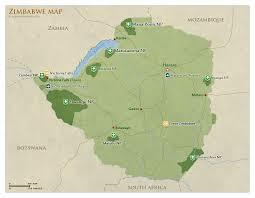 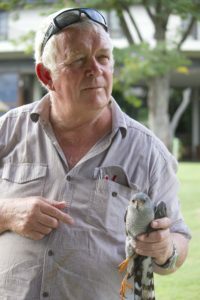 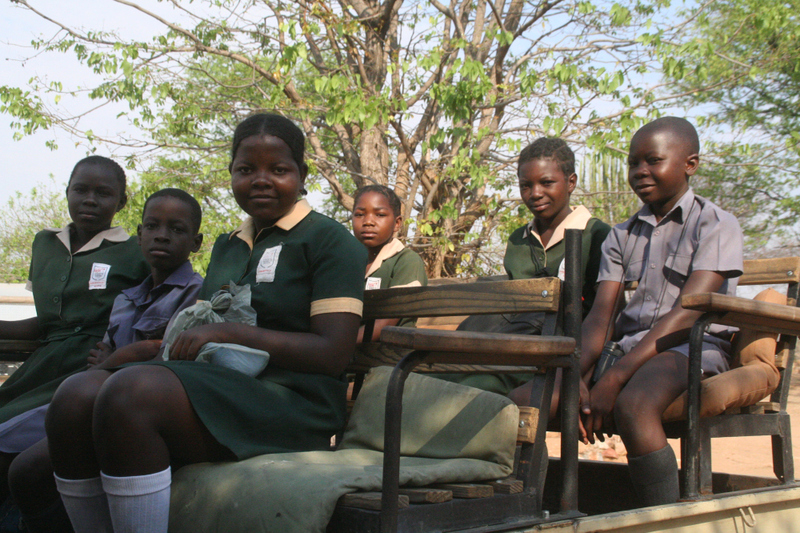 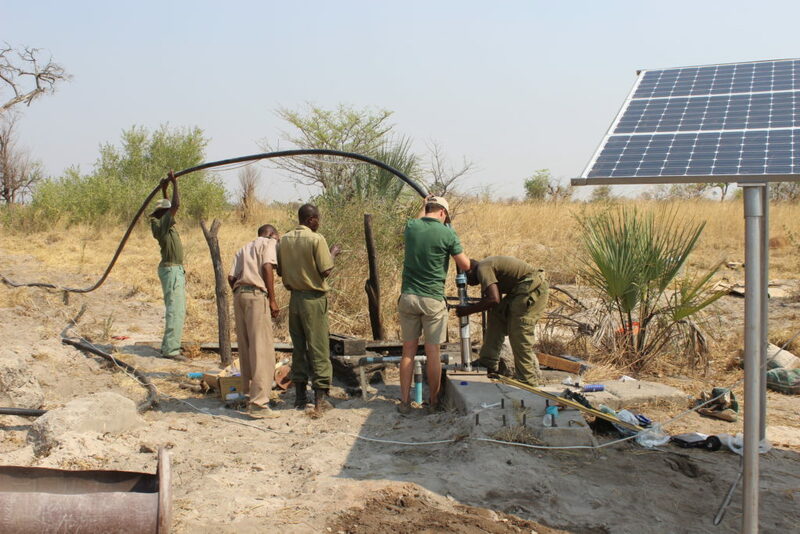 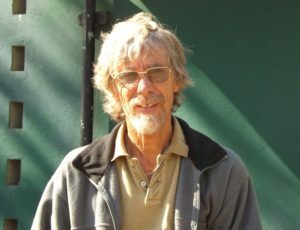 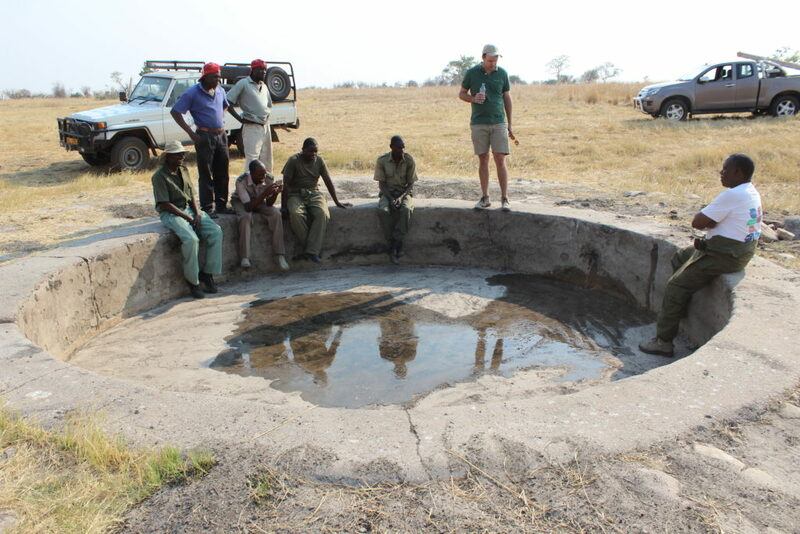 The operations of the Trust were, in 2011, then extended to the Zambezi National Park, close to the renowned Victoria Falls, where Trevor has been instrumental in reviving the Chamabonda Vlei section of the Park, by resuscitating old boreholes, drilling new ones, installing solar pumping units and restoring pans after many years of neglect. 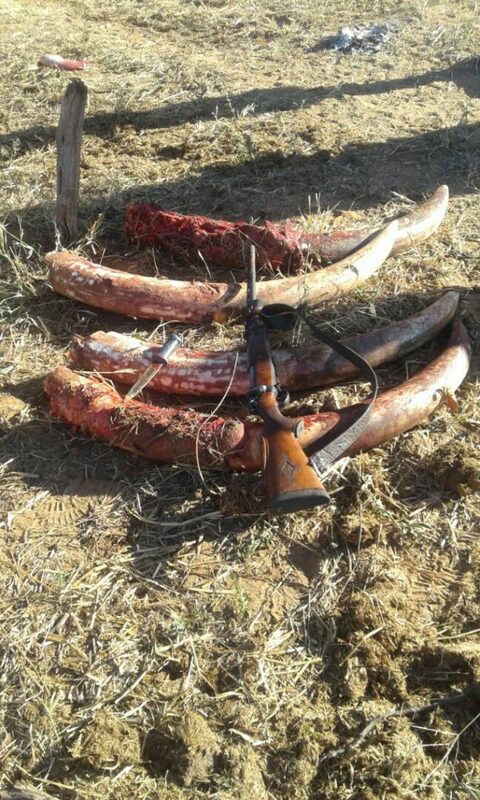 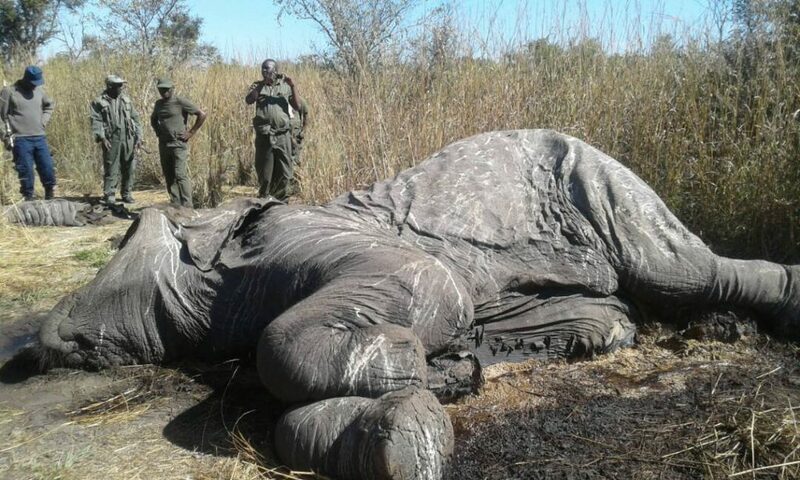 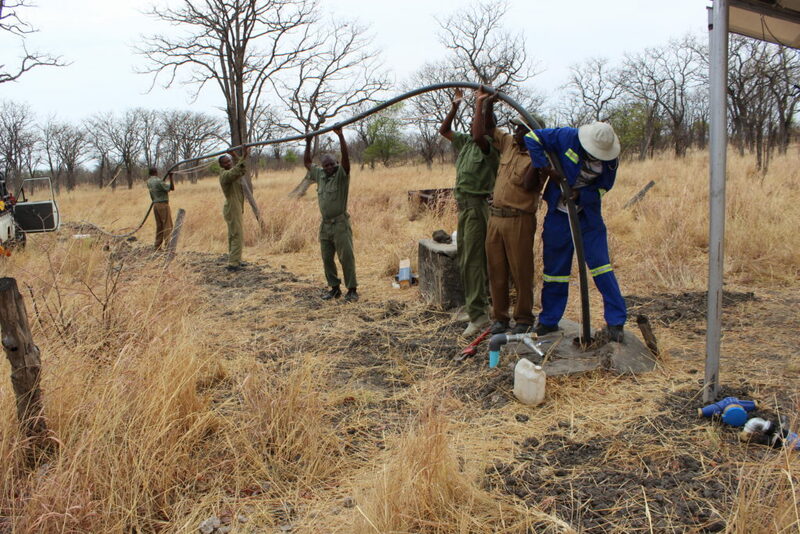 He also assisted Parks on road development, fire management and controlled burning programs, anti-poaching, monitoring game populations, and other aspects of restoring this park to its former status.. 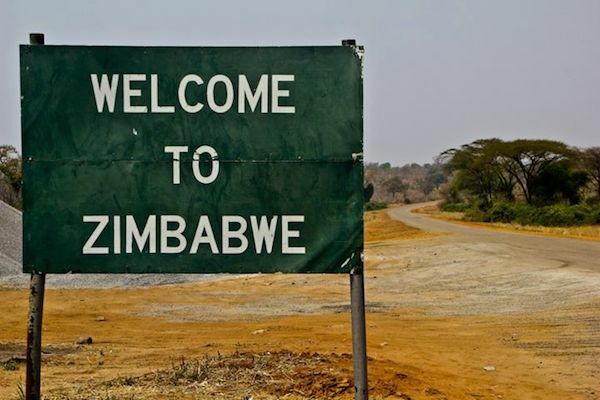 This is still work in progress. 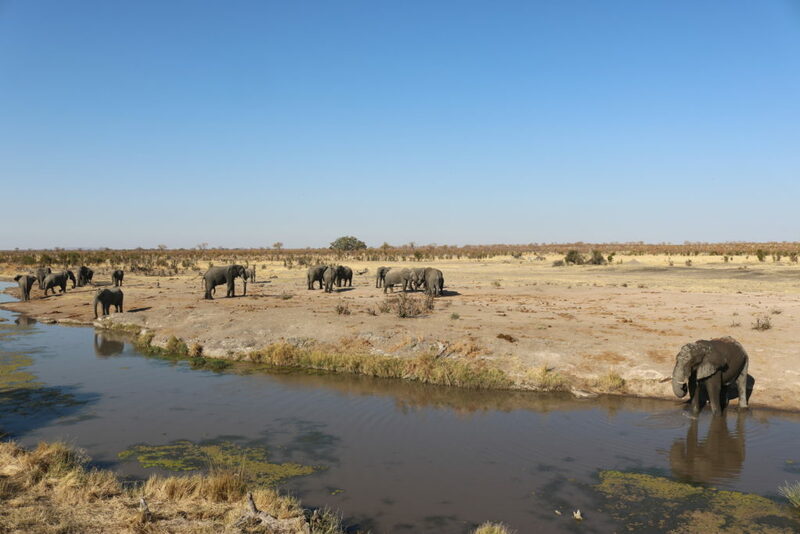 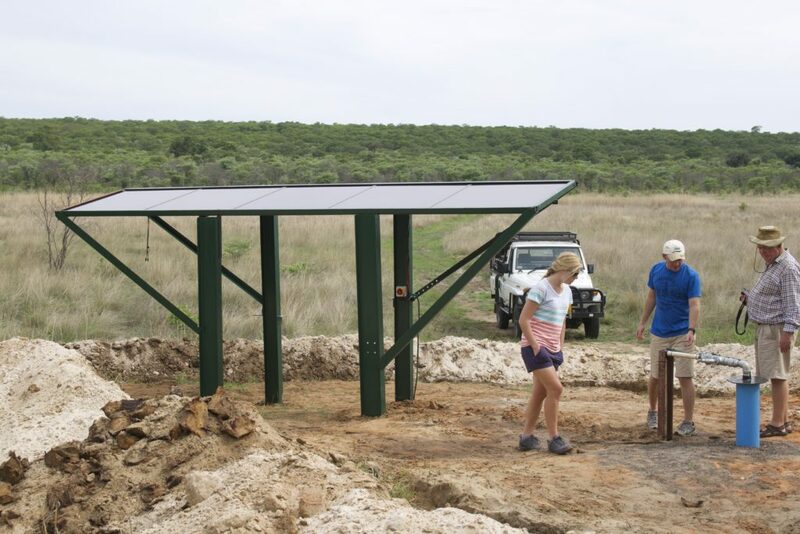 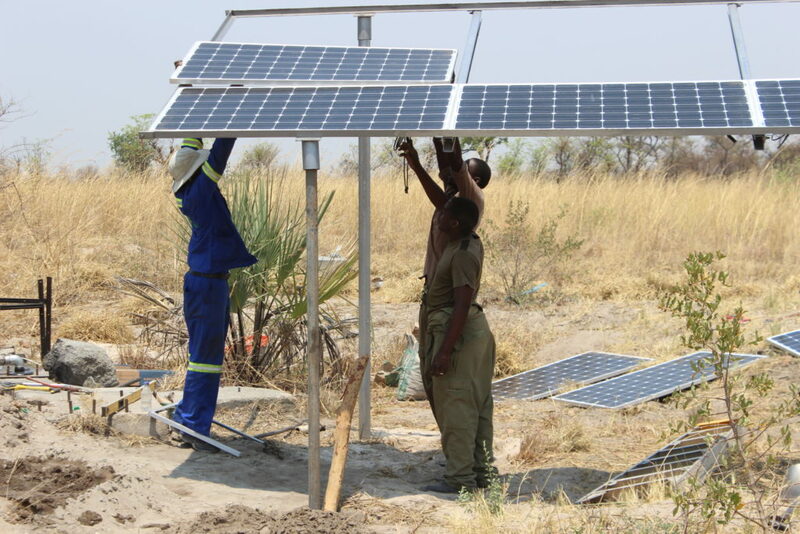 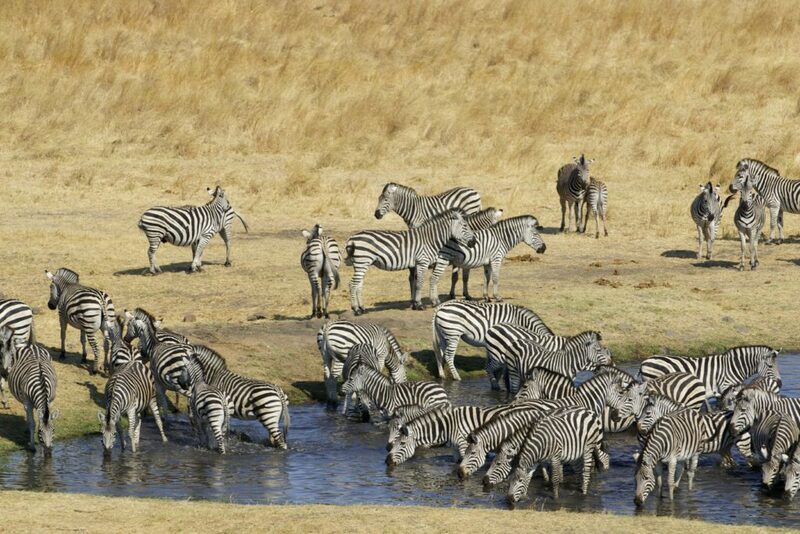 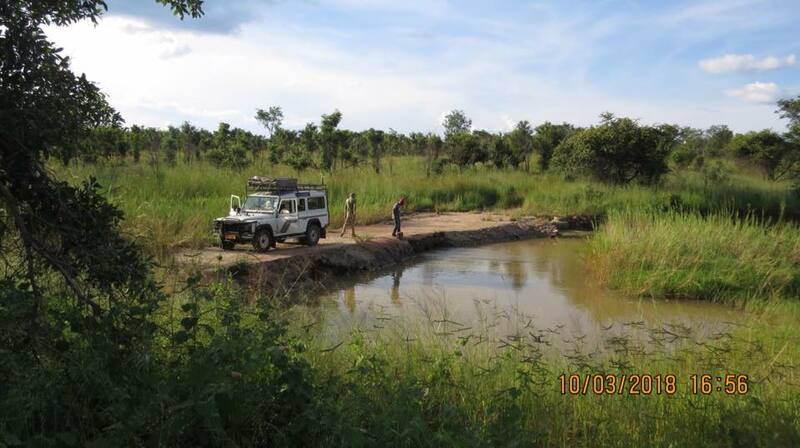 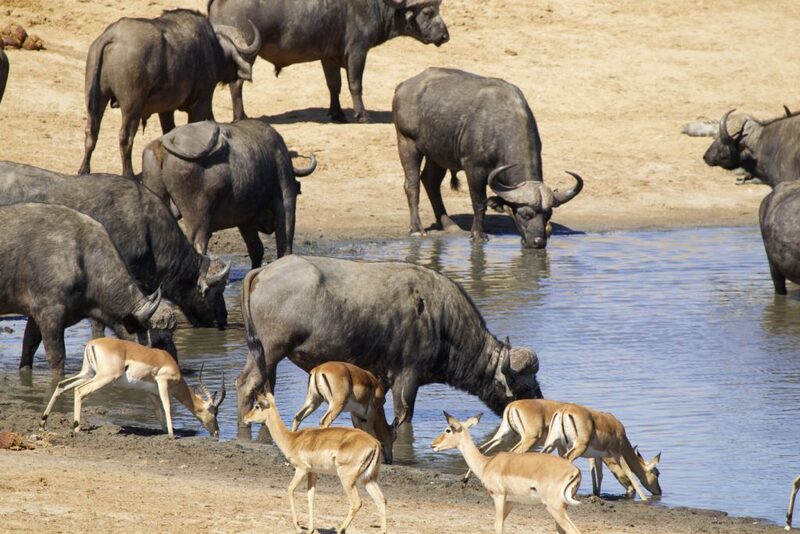 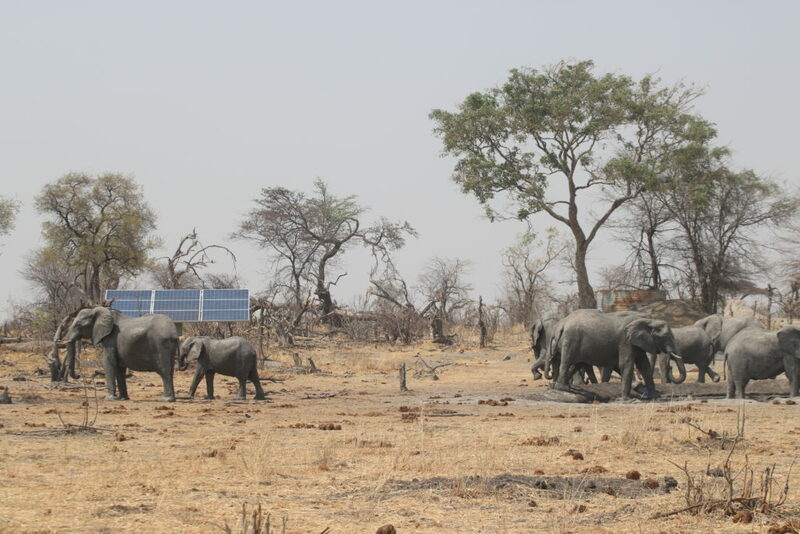 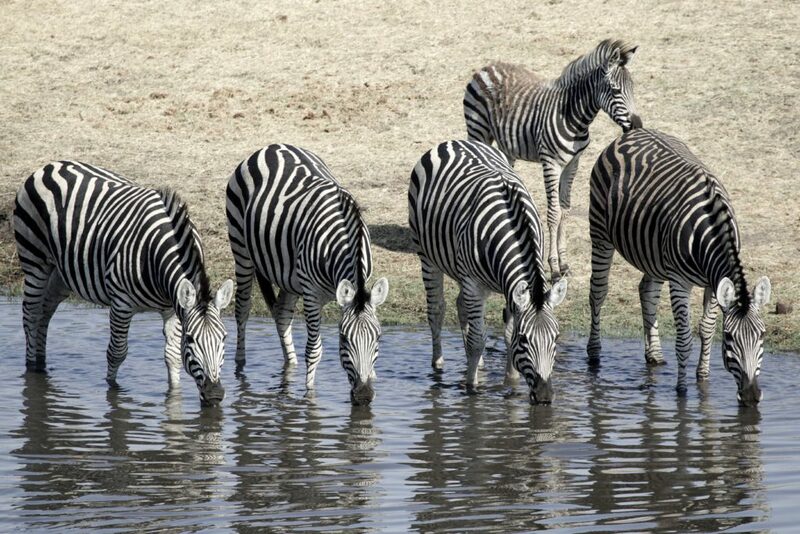 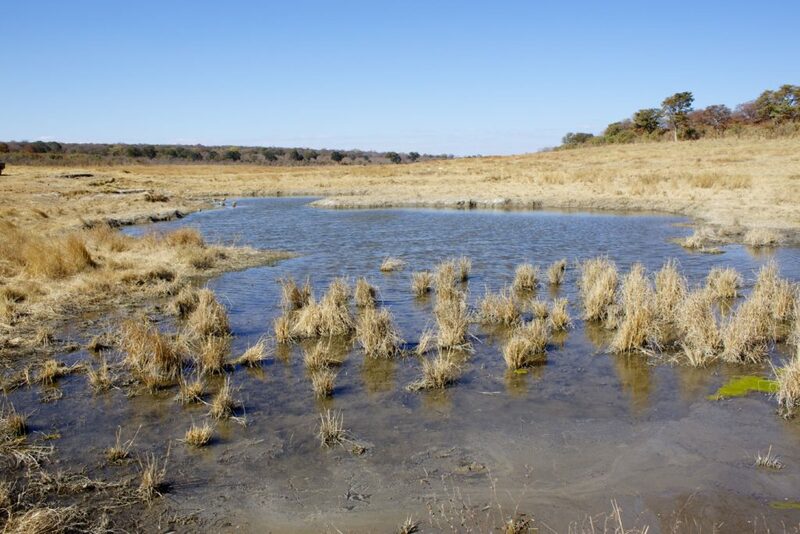 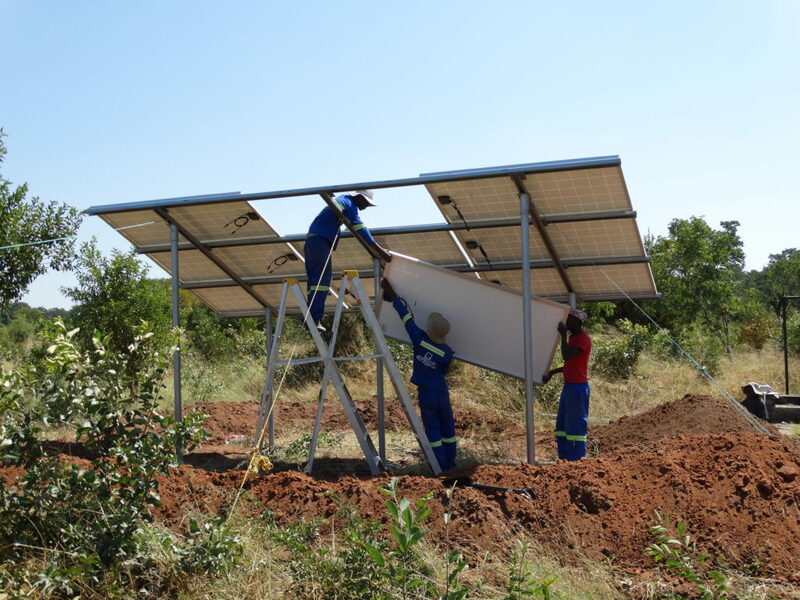 Bhejane Trust then expanded its conservation programs to cover the Kazuma Pan National Park, where we have revived game water points and have solar units pumping into a couple of pans, plus we have assisted here with infrastructural work and roads. 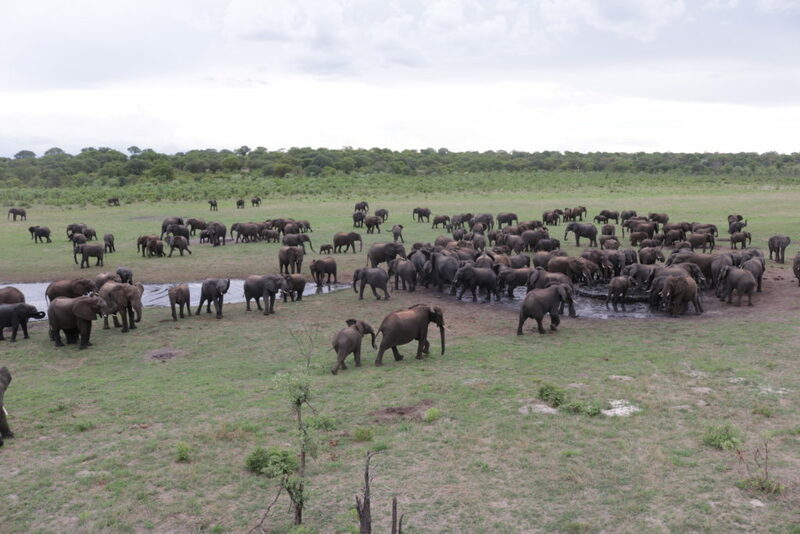 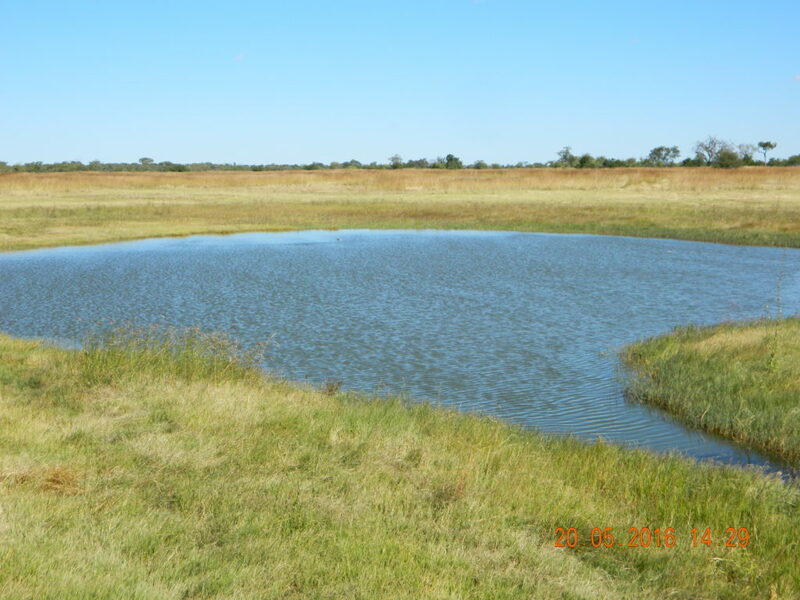 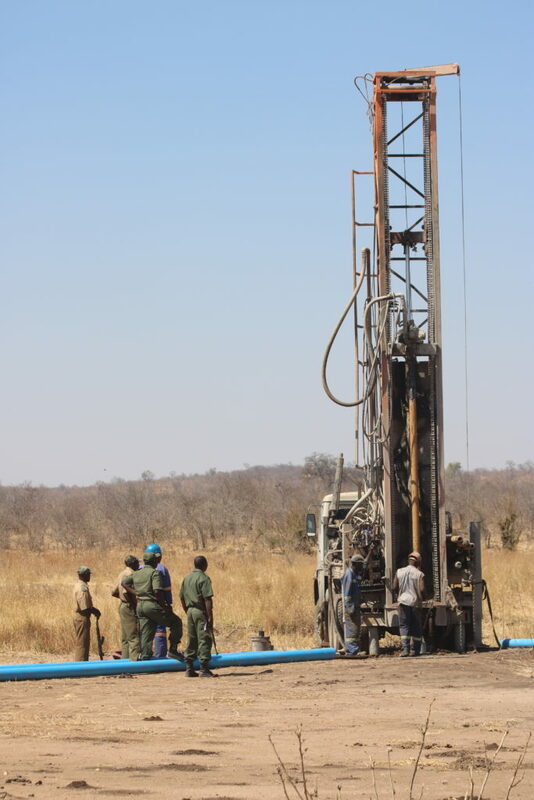 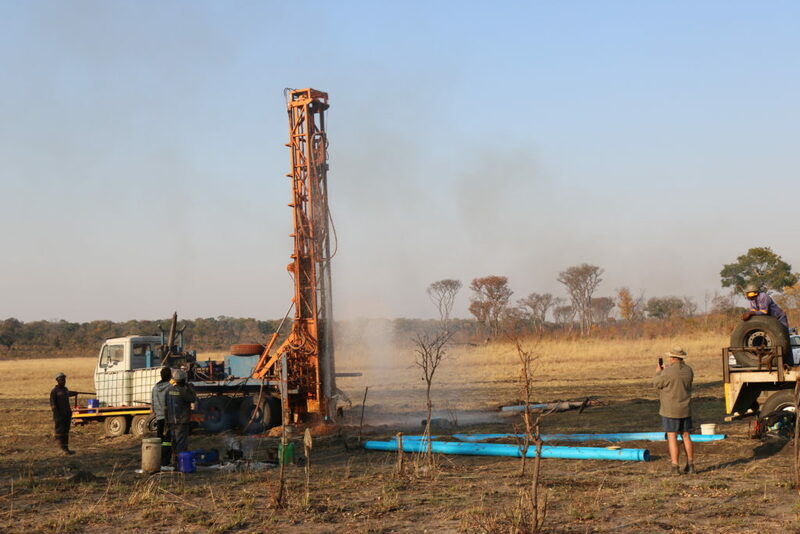 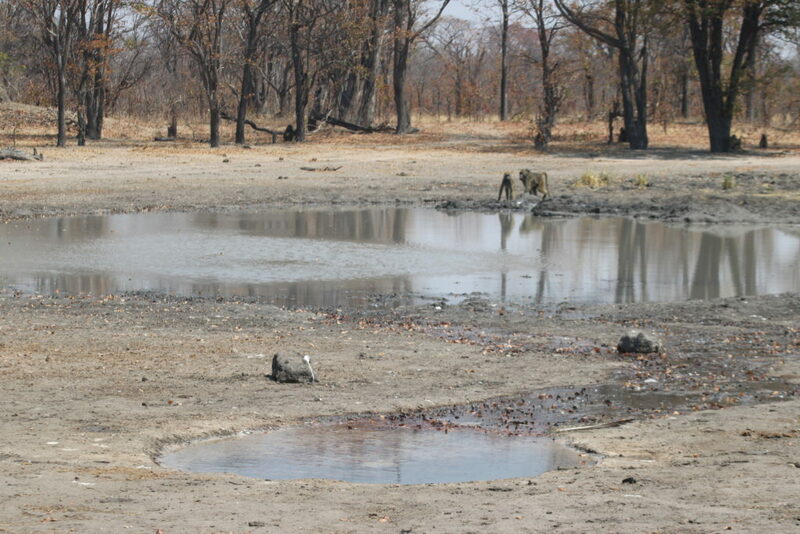 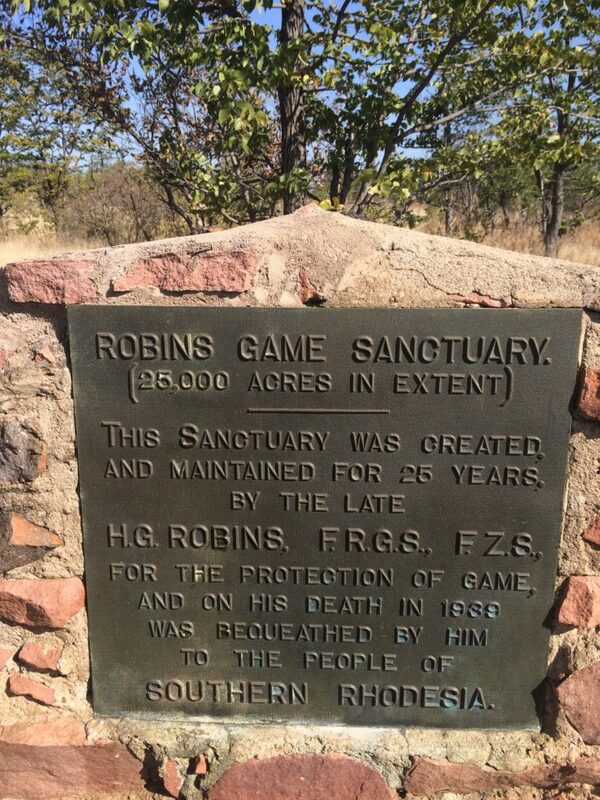 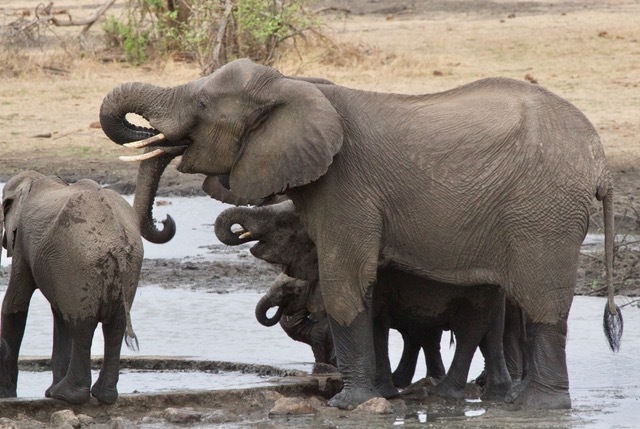 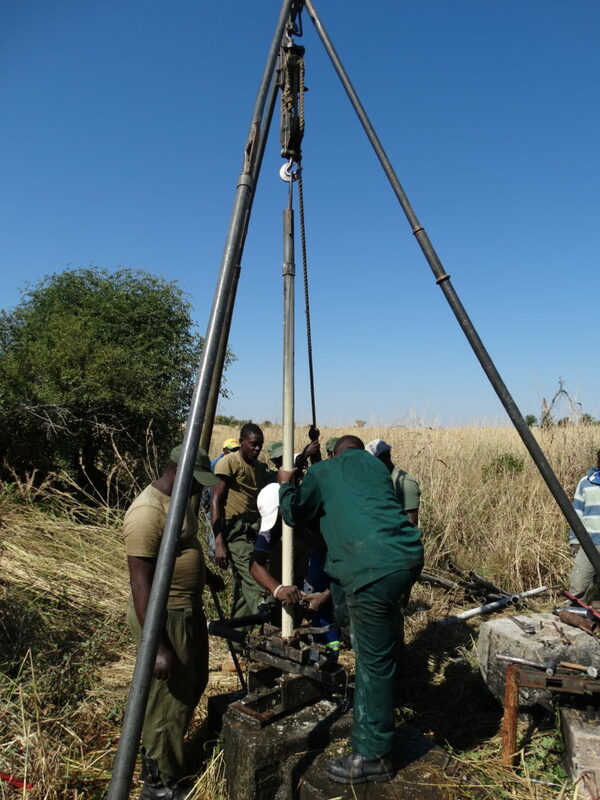 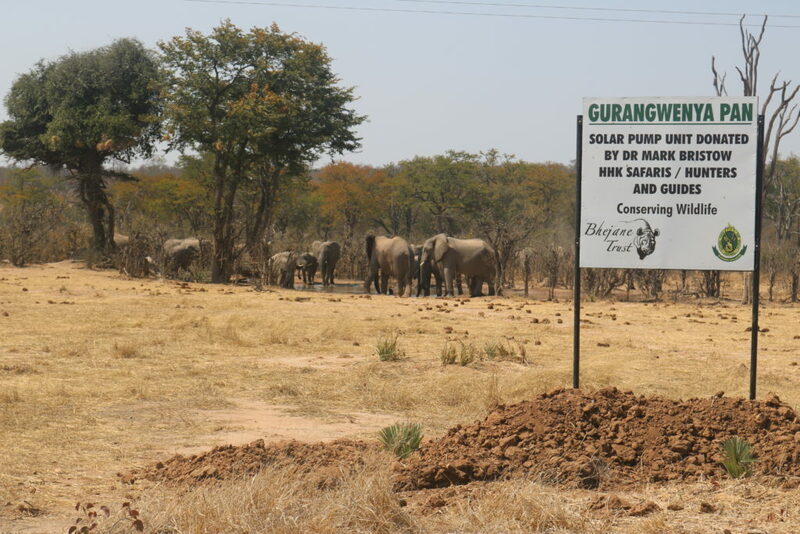 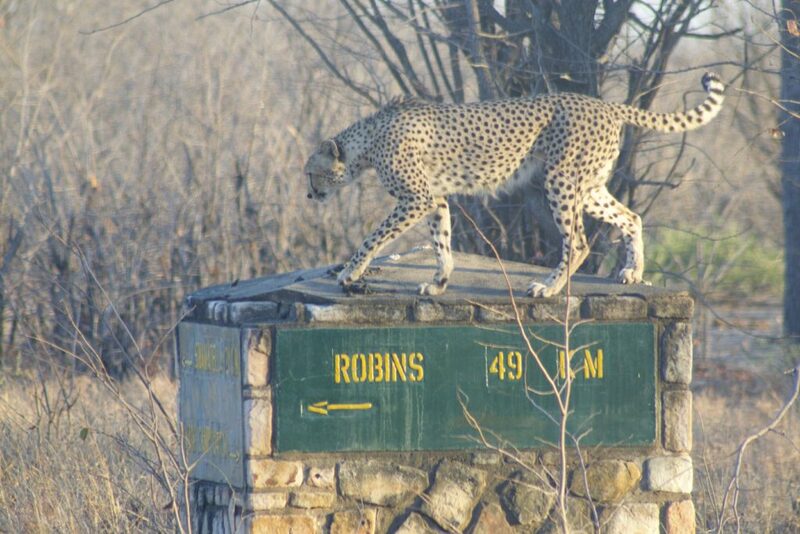 In 2016, with the threat of a pending drought, the Trust moved into the Robins area of Hwange National Park, where we have assisted with the installation of pumps and the restoration of game water supplies ( we now have 10 pumps working here and are in the process of installing another two this year) and have also assisted with tourism infrastructure including refurbishing hides, and with road development, mapping, deployments and general Parks assistance. 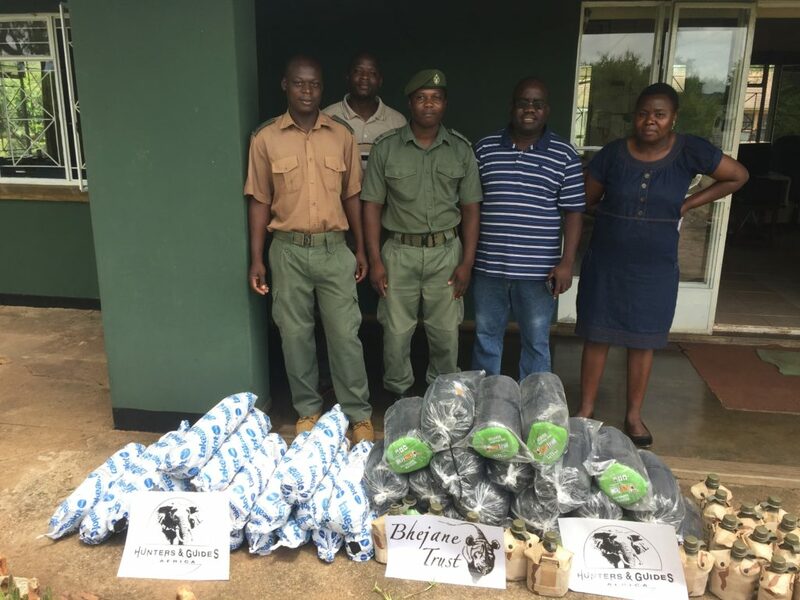 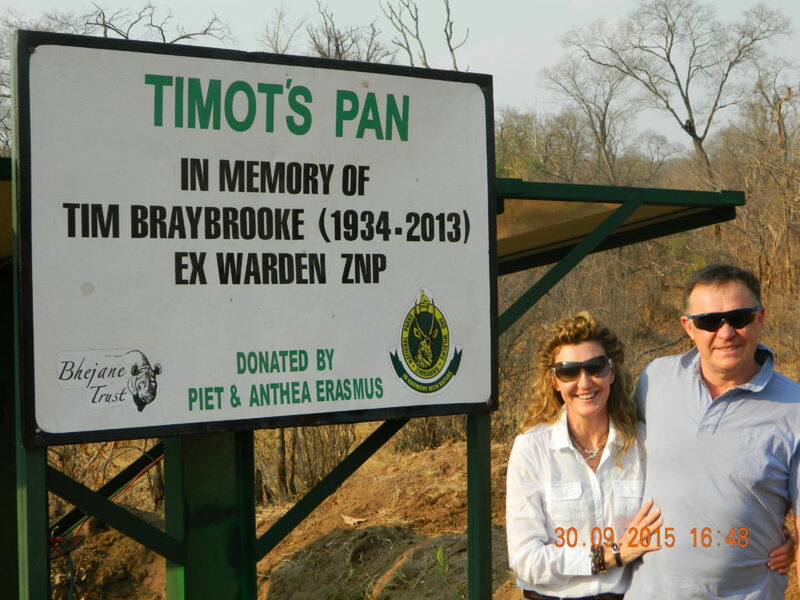 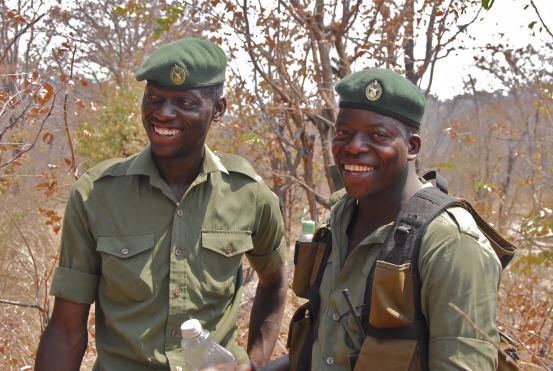 Bhejane Trust has thus evolved to an entity which is assisting National Parks in many aspects of the management and operationsof the Parks estate in north western Matabeleland, including facilitating anti-poaching and deployments, research work, staff welfare, and a host of other missions, as well as the original Rhino monitoring program. 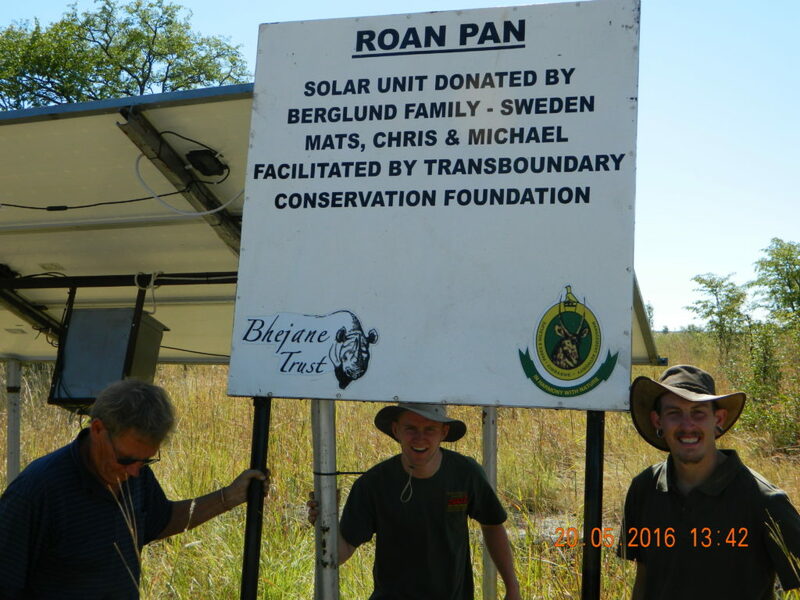 Bhejane Trust relies on donor funding to undertake it’s operations. 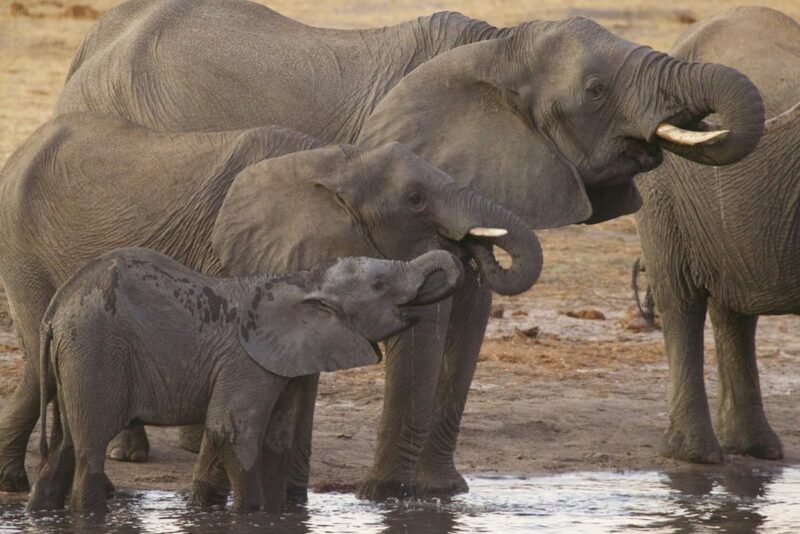 Bhejane Trust runs a volunteer, or Field Assistance, program, which makes it possible for conservationists and wildlife enthusiasts to join up with the Bhejane team, and enjoy this rare and exciting opportunity to experience the real Africa of vast, remote places, and to actively assistin the conservation and survival of the magnificent wild animals which inhabit this wilderness.